Xiaomi Redmi Note 5 Pro up for grabs with best deals and offers after price cut on Flipkart Mobiles Bonanza sale. 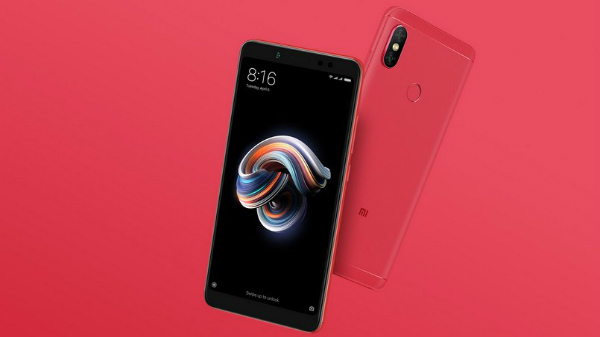 Xiaomi's Redmi Note 5 pro is one of the most famous budget smartphones in India. The phone has also seen a price drop of Rs 1,000 which brings down the price to Rs 13,999. The timing of the price cut perfectly matches with the launch of Redmi Note 6 Pro which is scheduled for November 22. Now Flipkart is offering the smartphone as low as Rs 1,257 per month with debit card EMI, during the Mobiles Bonanza sale. 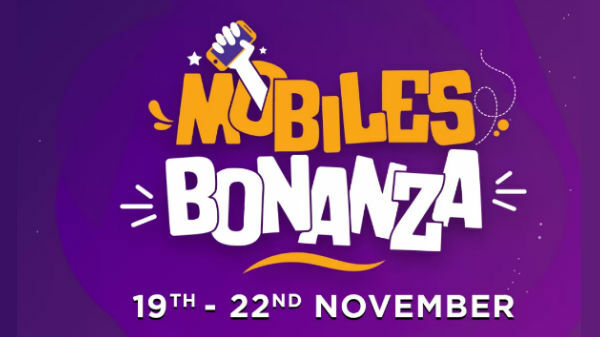 Flipkart is conducting a sale called Mobiles Bonanza sale which is starting from November 19 and ends on 22 November 2018. The sale comes with a lot of offers and deals on smartphones. 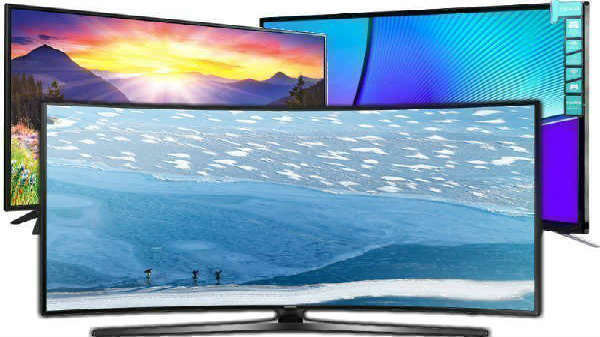 Here's is how you can grab the phone with best deals. The Xiaomi Redmi Note 5 Pro is up for grabs with a price tag of Rs 13,999 for the base variant with 4GB RAM and 64GB storage after the price drop. You can also avail the smartphone at just Rs 999with exchange offer. But do remember that to avail this offer you need to exchange a premium device. You can also grab the Redmi Note 5 Pro with EMI option using your debit cards. But this offer is only valid to the HDFC Bank and ICICI card holders. You can grab the phone at as low as Rs 1,254 per month. But do note that this is nit no-cost EMI so it will also take an interest of Rs 1,242 for 12 months. Just to recall, the Redmi Note 5 Pro sports a 5.99-inch Full HD + display with a resolution of 1080 x 2160 pixels. 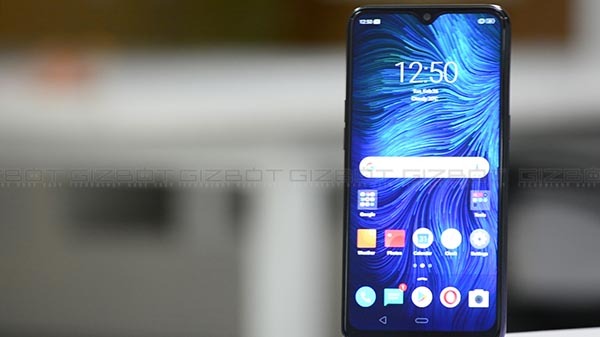 Under the hood, the smartphone is powered by a Qualcomm Snapdragon 636 SoC, clubbed with 4GB of RAM and 64GB of storage. You can also expand the storage via microSD card. The smartphone sports a 12 MP + 5 MP dual camera with LED Flash. 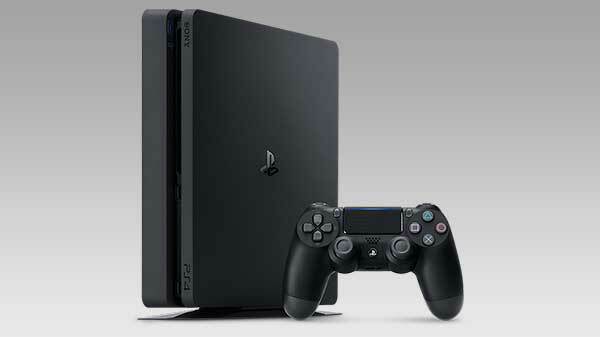 At the front, it has a 20-megapixel selfie camera. It is fueled by a 4000mAh non-removable battery.